Pioneers in the industry, we offer frp bath tub, frp bathroom bath tub, sintex portable cabin and prefabricated sites offices from India. 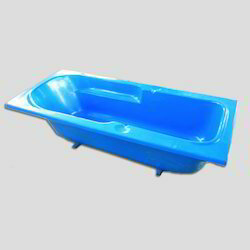 Backed by well-informed professionals, we are offering a wide range of FRP Bath Tub. 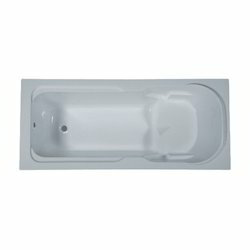 We are dealing in wide range of FRP Bathroom Bath Tub. 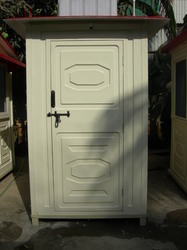 We are a trustyworthy organization offering a wide a gamut of Sintex Portable Cabin. 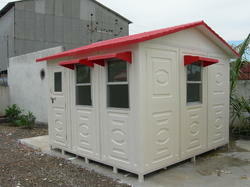 We are a trustyworthy organization offering a wide a gamut of Prefabricated sites offices. Looking for FRP Bath Tubs ?